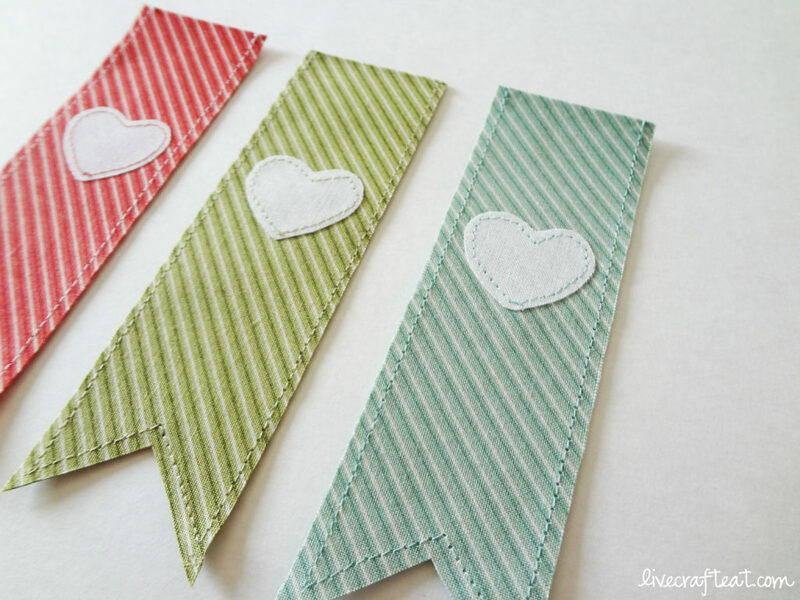 this past week my sister made a bunch of these adorable little fabric bookmarks for my mom, and surprised me by making some for me too! 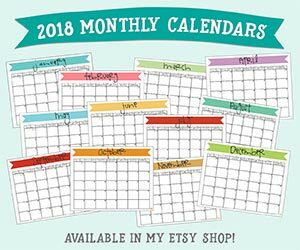 i didn’t make them, so no, there’s no tutorial, but just by looking a them i bet you can see how easy they would be to make. (spoken by someone who can barely work a sewing machine, haha!) 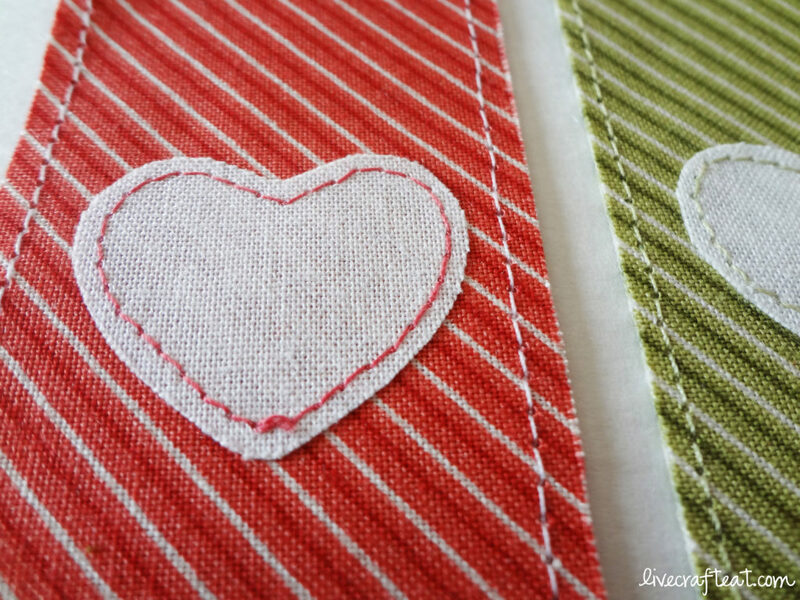 there’s a heart sewn on the front, and the long strip of fabric is folded in the middle & trimmed at the bottom so that the bookmark is double-sided. it’s sewn with right-sides facing out, so there’s no fuss over trying to invert it. …your favorite love stories! i use plural because i have several favorites. but the one i’ve read most recently – it was given to me by my sister-in-law because she loved it so much and wanted to share – (thank heavens for awesome sisters and sisters-in law!!) is called Edenbrooke by Julianne Donaldson, and i have to tell you that i absolutely loved it!!! gosh, i stayed up all night reading it. if you love books that make your heart pitter-patter, then you should definitely read this one!! 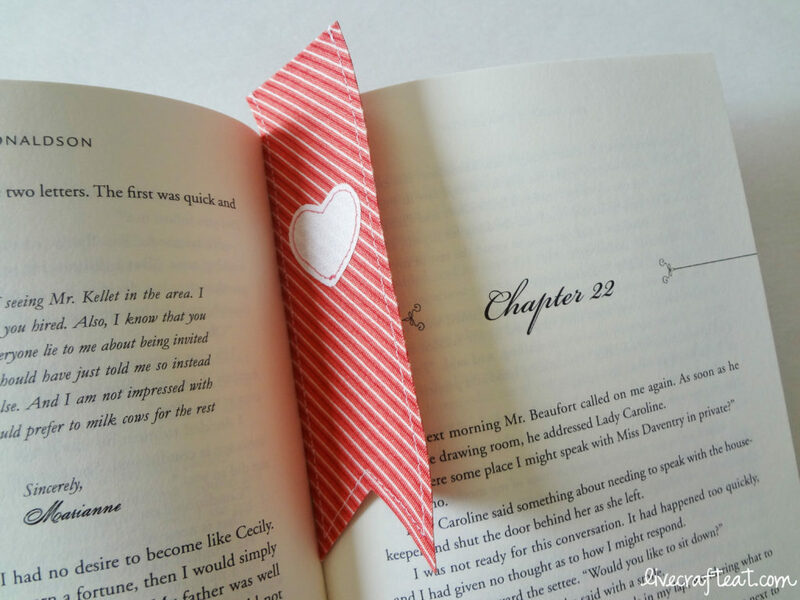 These bookmarks are darling! I might have to go buy some fabric to make some. Thank goodness for talented daughters and daughters-in-law! 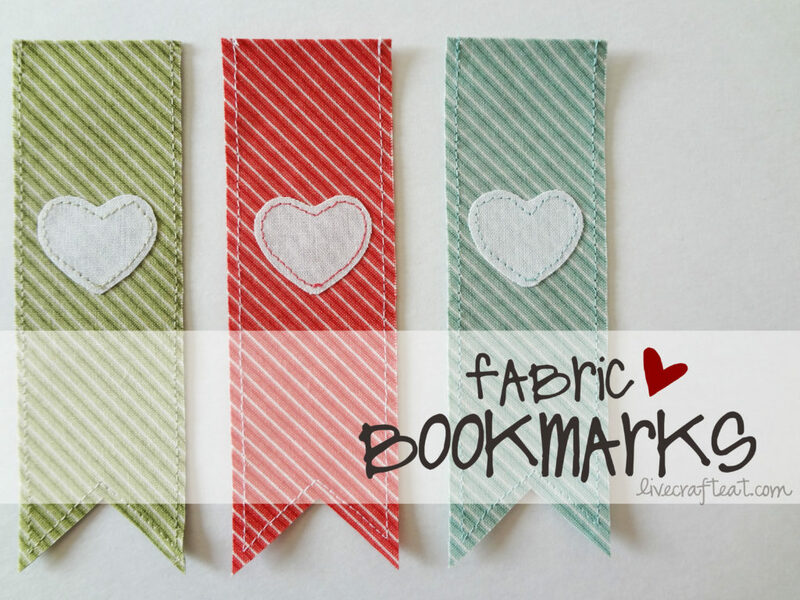 I really love these book marks I have a ton of fabric this is awesome!!! Do you think you starch the fabric too? i didn’t know, so i just called her 🙂 she said that she used fusible web to applique the heart first, and then cut a strip of it to sandwich in between the front and back. so it’s not starched, but it is ironed and made a little bit thicker from the fusible web. hope that helps! Krista, I’m glad you found it!! It’s sometimes called “wonder under.” I think it’s such a great idea because you can use it to do so many things – and all with an iron! 🙂 Need to hem a skirt? No problem! 😉 Have fun making your bookmarks!